Planet Aid attending Greater Salem NH Earth Day Festival - Planet Aid, Inc. 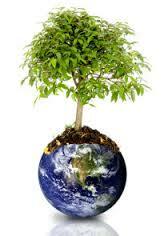 Planet Aid will be attending Greater Salem, New Hampshire's Earth Day Festival. Starting in 2012, the event was created to help promote awareness and education of the environmental challenges this year. This year's theme is Energy. Stop by for a visit. Salem NH Boys & Girls Club.